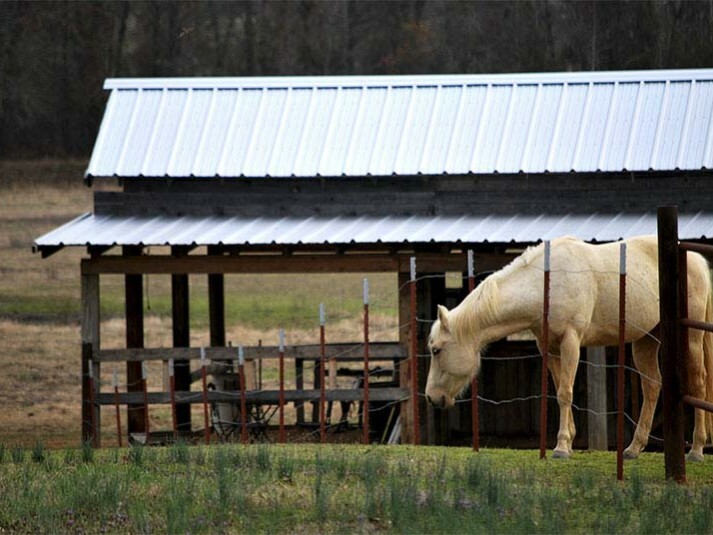 Never worry again about replacing your barn or rural outbuilding roof after a hail-storm or other harsh weather condition. With a high-quality Agricultural Panel, you get tough, long-lasting protection for your agricultural needs. 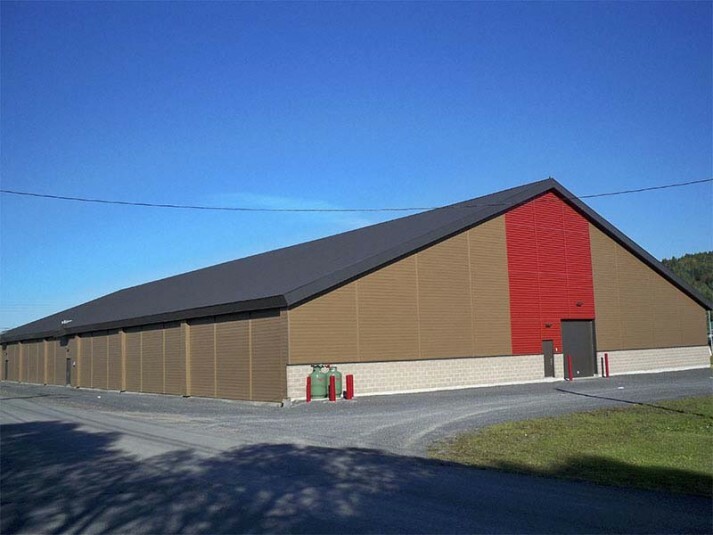 With an outdated asphalt roof, you can expect to replace your roof every 10 to 15 years. The quality of asphalt diminishes each year, while the demand for a metal roof increases every day. 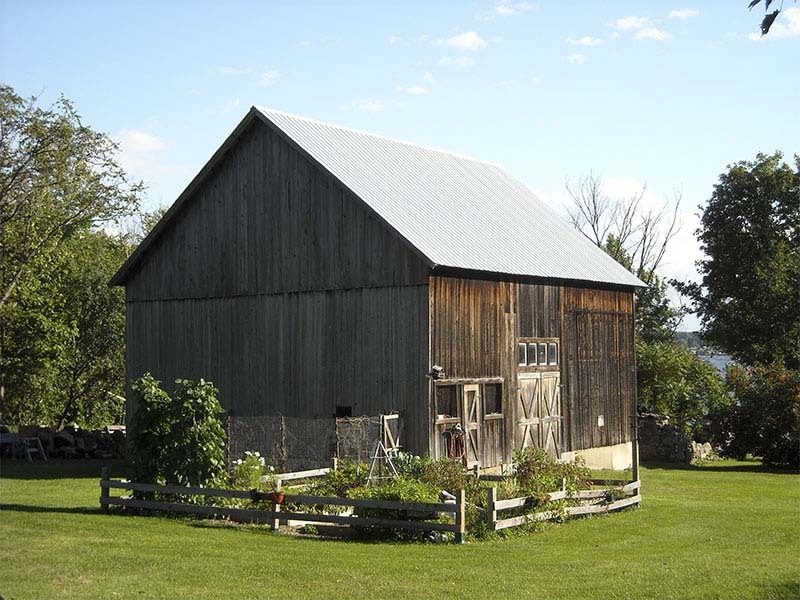 Get a metal roof, and you’re looking at 50 to 100 years of beautiful barn or outbuilding coverage. The quality of your metal roof varies based on the type of metal used. 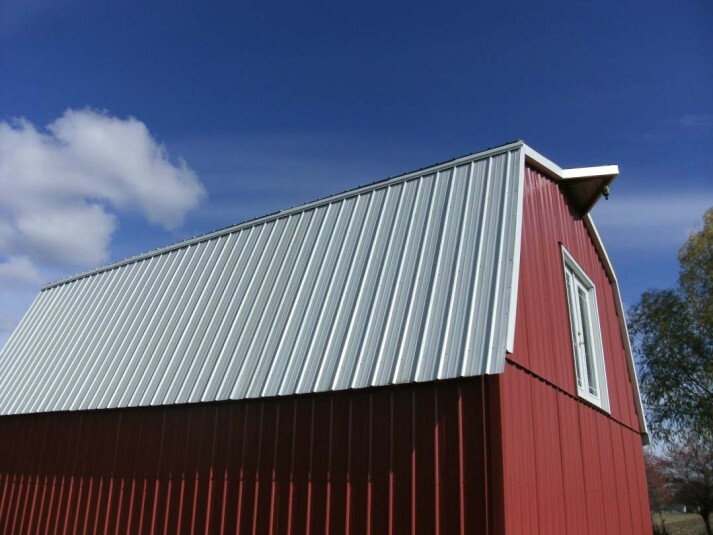 At American Metal Roofs, we use metal with an exposed fastener system tested with 80,000 PSI galvanized steel, so you will take advantage of the most resilient possible material. Each custom cut panel is made from a 38 inch wide sheet of steel and covers 36 inches in width. The panels can be custom cut in lengths up to 40 feet. 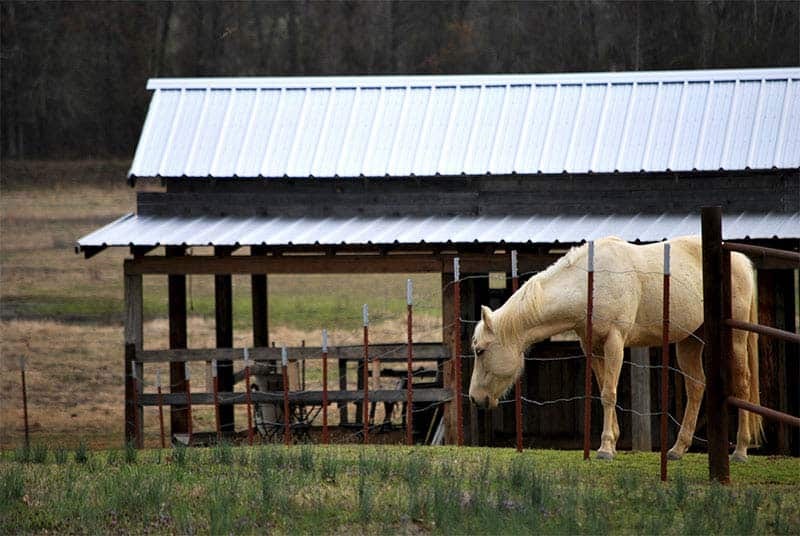 Whether you’re protecting livestock, produce, equipment, or hiding your son’s Christmas gift, our long-lasting metal roofs keep you and your valued property safe. 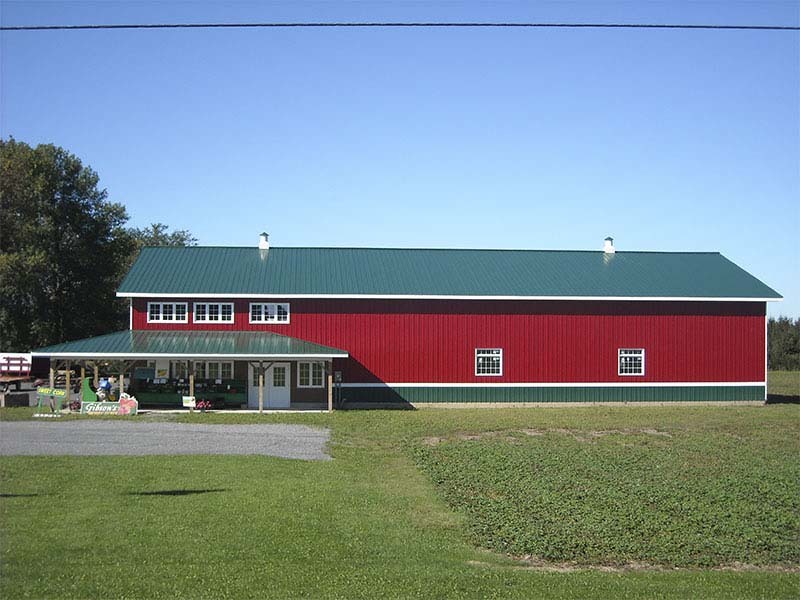 Let us take care of your roof, so you can keep your mind on the farm.